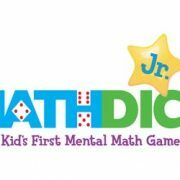 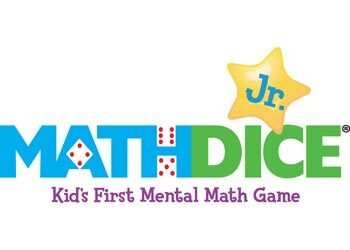 Math Dice Jr. Game is the first mental math game for your child! 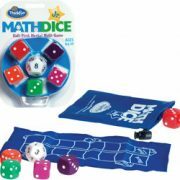 Sharpen your mathematical and problem-solving skills with the Math Dice Jr. Game, a fun dice game that’s great in and out of the classroom. Any subject (even something as boring as math) can be made interesting based on who teaches it. 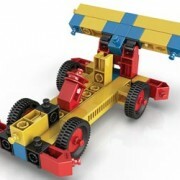 A teacher should be like a magician… they should thrive off his audience. 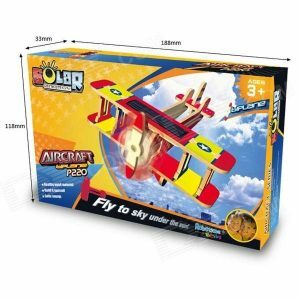 A teacher should make every student a fan of the subject. Games are certainly great mediums for both fun and learning. 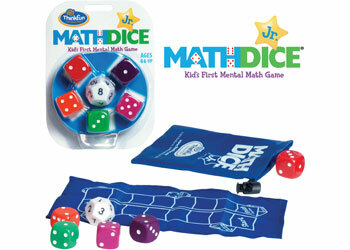 Math Dice Jr. Game is like a good teacher, generating interest in mathematics for your child. 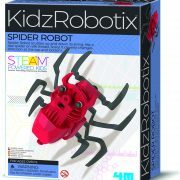 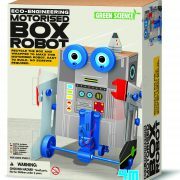 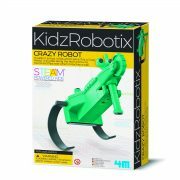 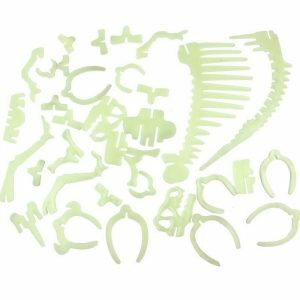 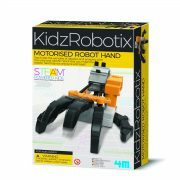 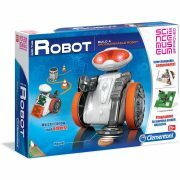 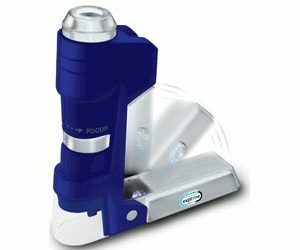 Learn more about STEM toys from switchedonkids.com.au!